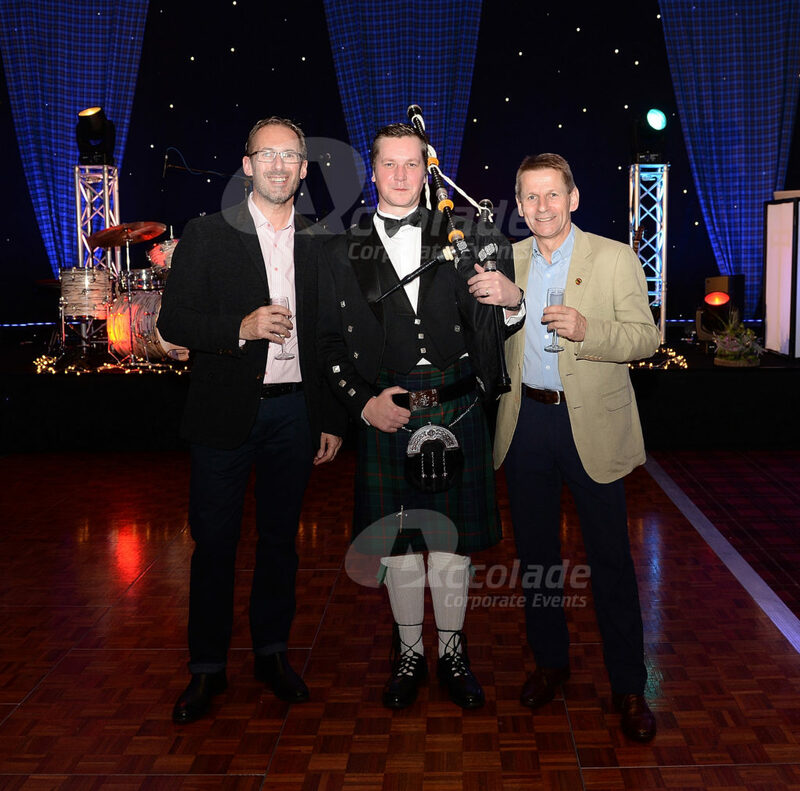 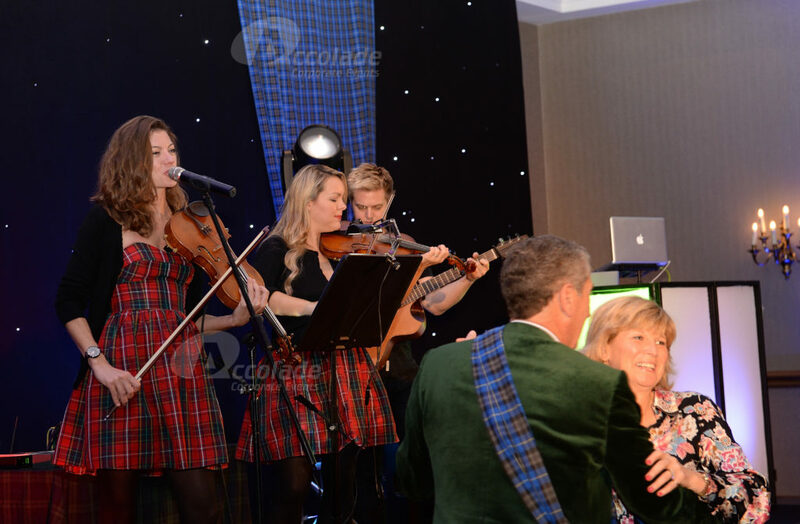 It doesn’t need to be Burns Night to be able to throw a good traditional Scottish party! 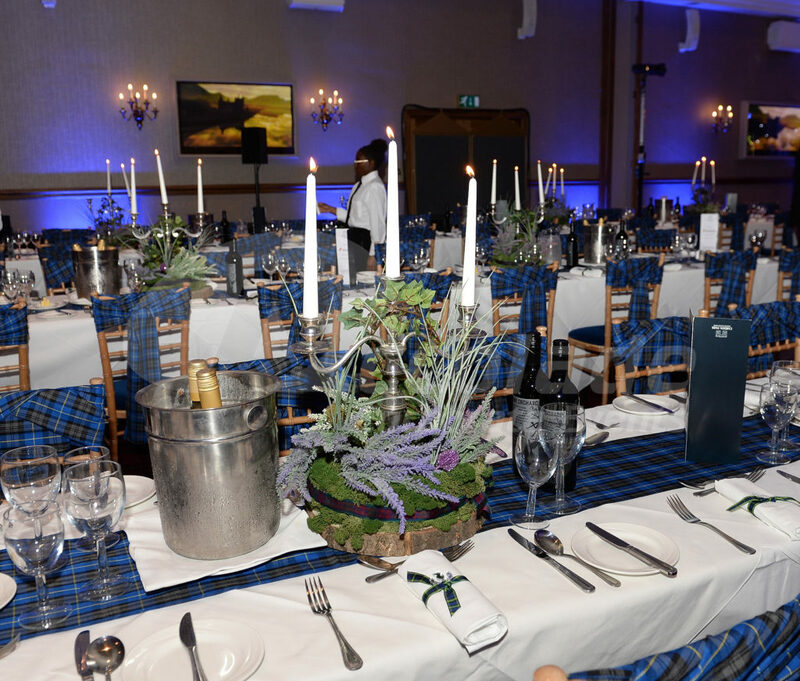 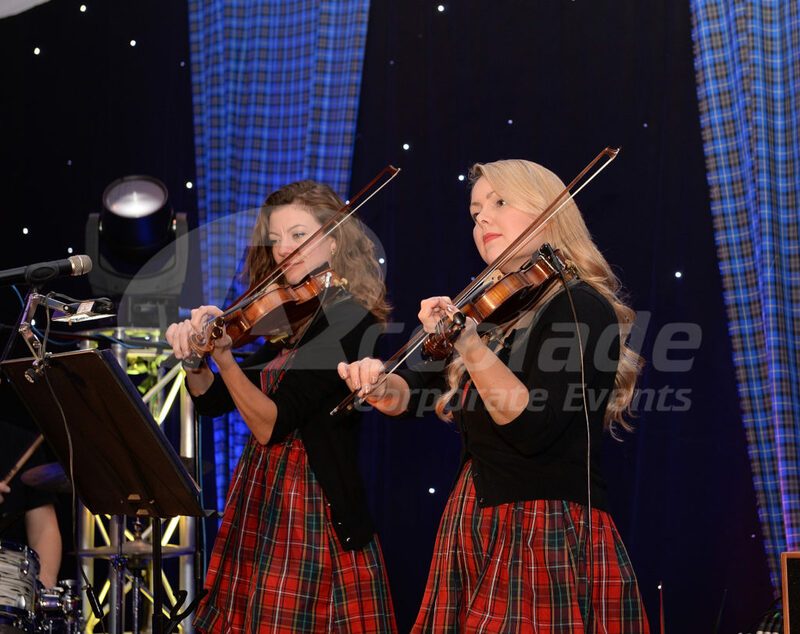 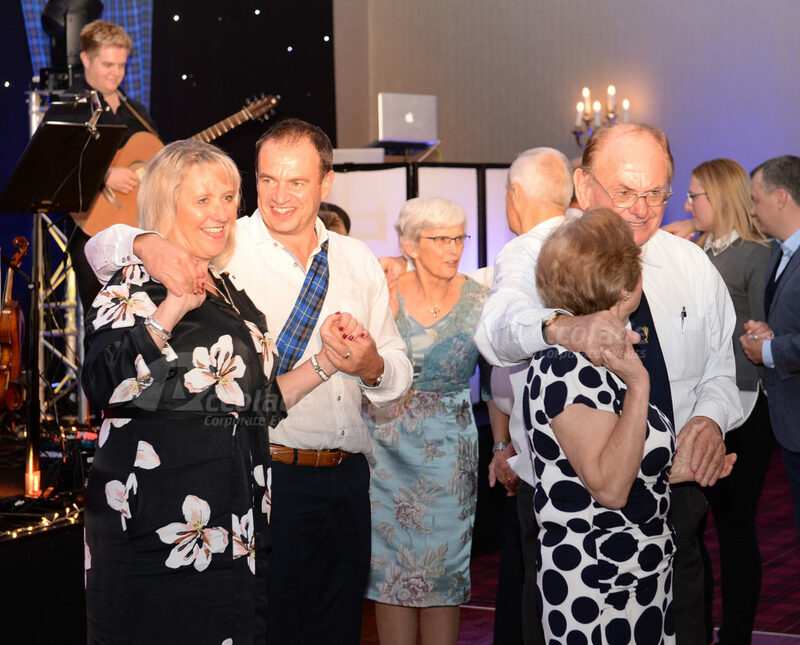 We bring the atmosphere and fun of a Gaelic Gala directly to you with our superb mix of Scottish theming, traditional music and dancing for an upbeat, lively and very colourful evening! 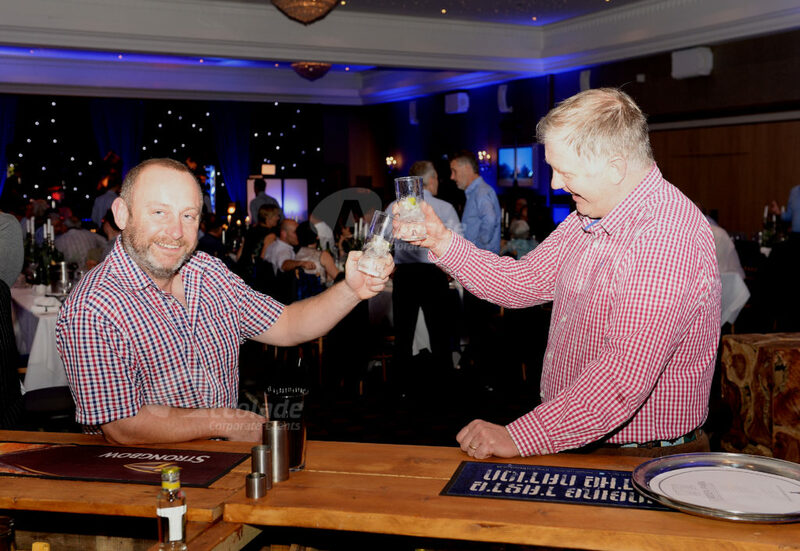 Hang on to your sporrans, this is going to be a great night! 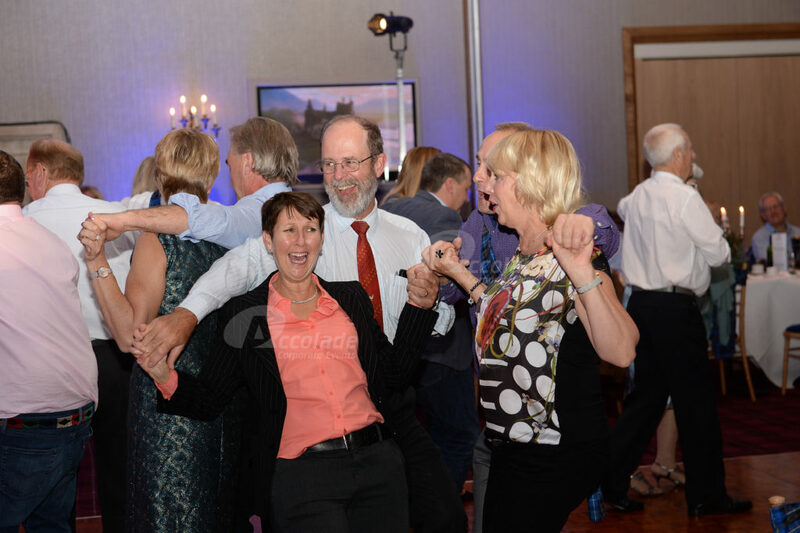 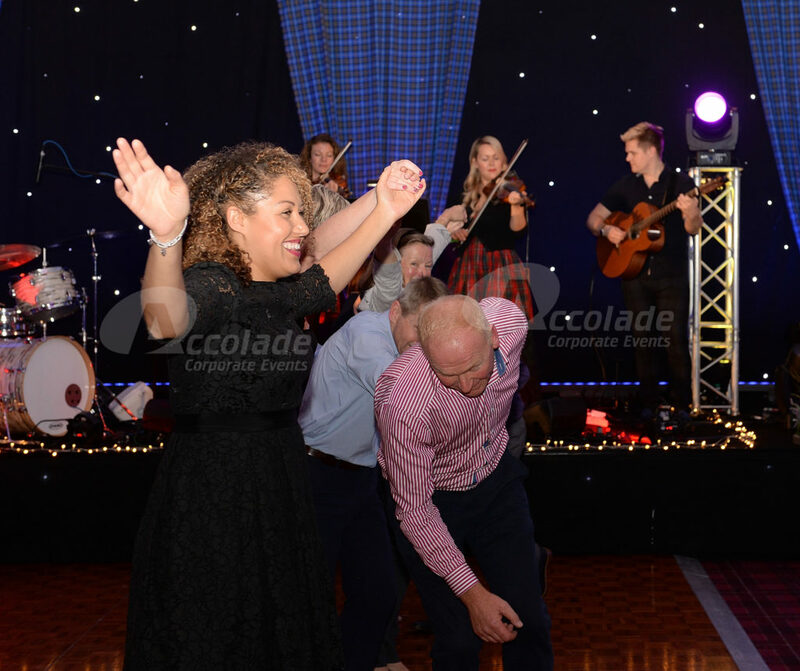 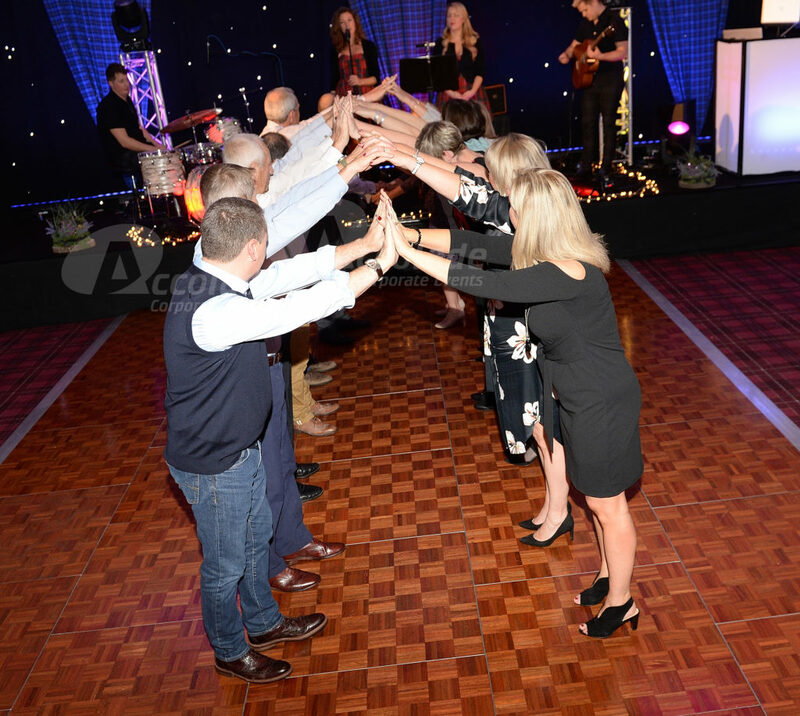 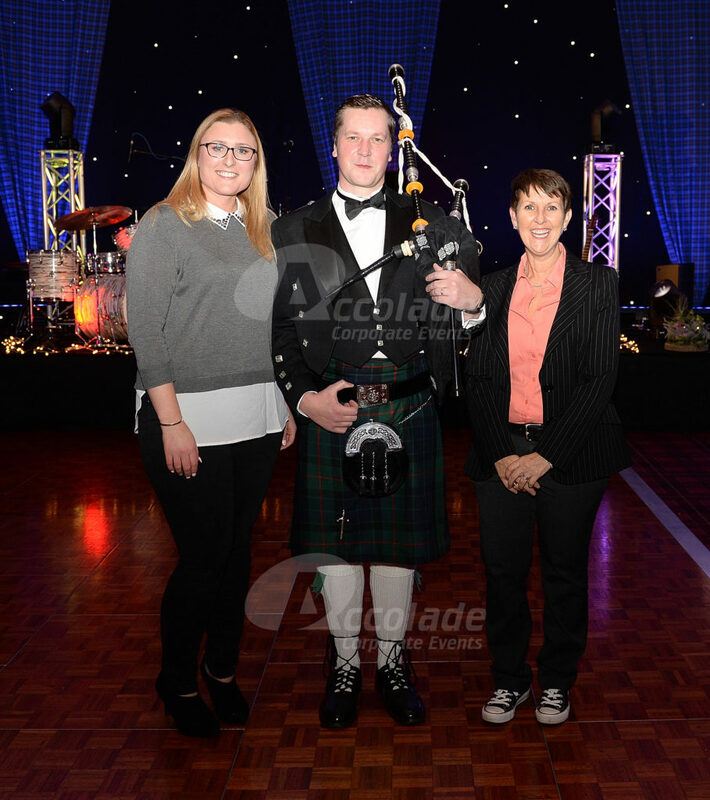 A lone piper will majestically pipe your guests into dinner, highland dancers will nimbly and skilfully perform and then after dinner our wonderfully talented Ceilidh band will take centre stage and your guests will be encouraged to get up on the dance floor and learn some new moves! 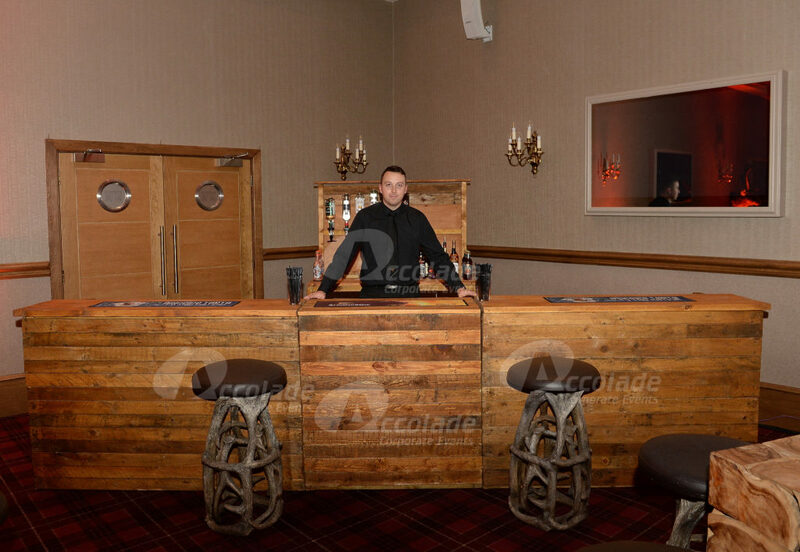 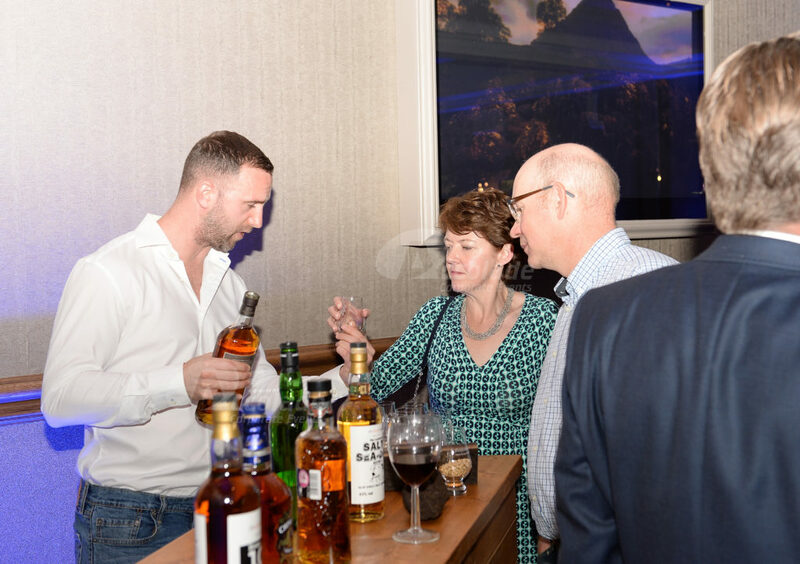 For those that like to take a back seat then they can sample some excellent whiskies from our specially installed whiskey bar, manned by a very knowledgable whiskey specialist. 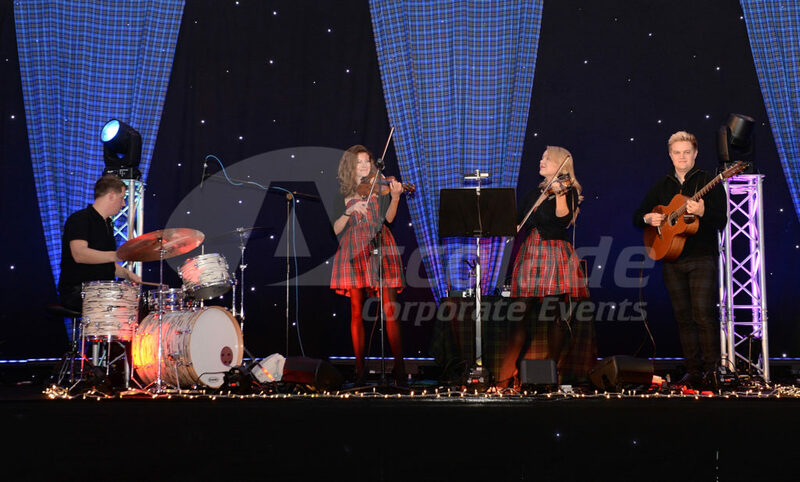 This is a wonderful relaxed, visual and fun evening and certainly has something for everyone to be entertained. 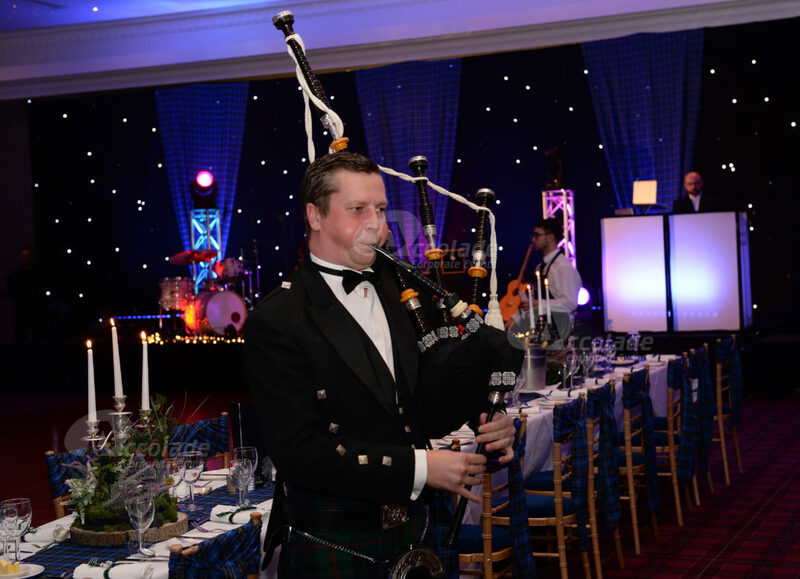 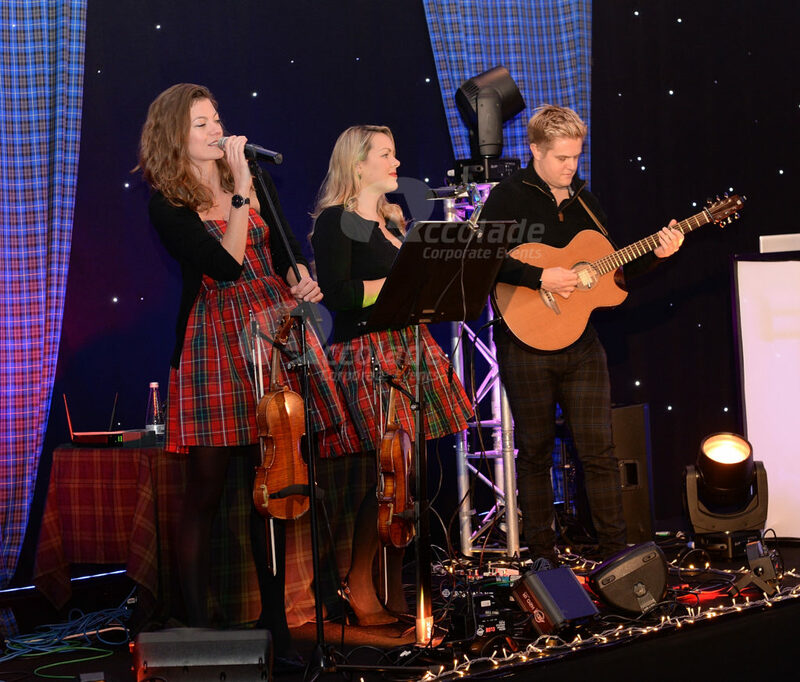 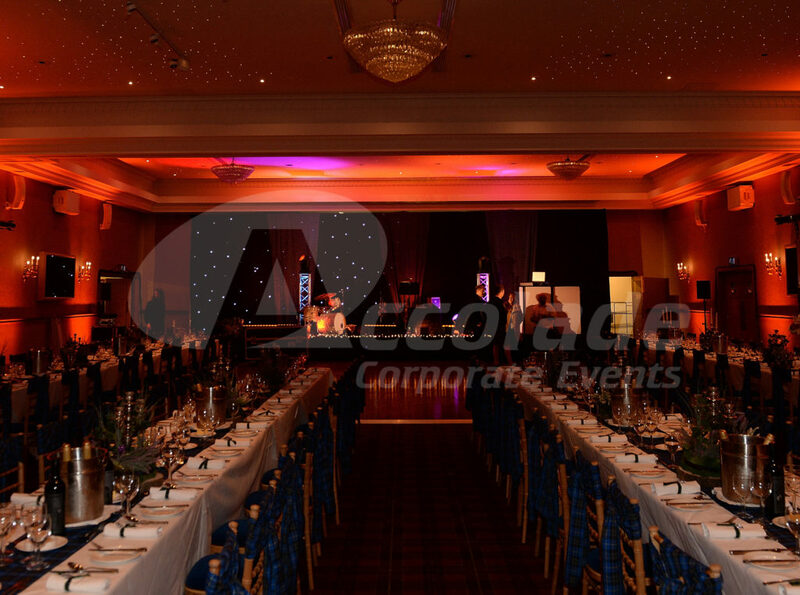 If you’d like to find out more about our Gaelic Gala evenings, then please call our themed party experts on 0800 083 1172.